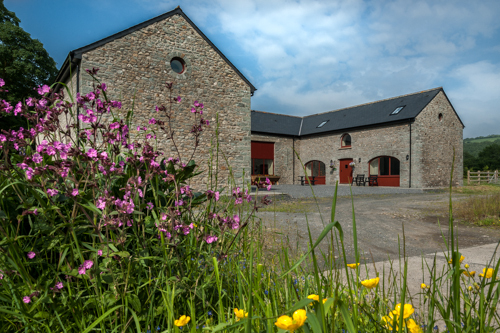 During the long days of summer, Tom and myself went over to shoot four cottages for Brecon Beacons Holiday Cottages in 2 days for the website Their individual names are Merlin, Hobby, Peregrine and Kite Stable Cottages, named after the birds of course. The four newly renovated stable cottages in a U shape neighbor a grand residence and feature modern interiors with comfort and uniformity throughout the properties. 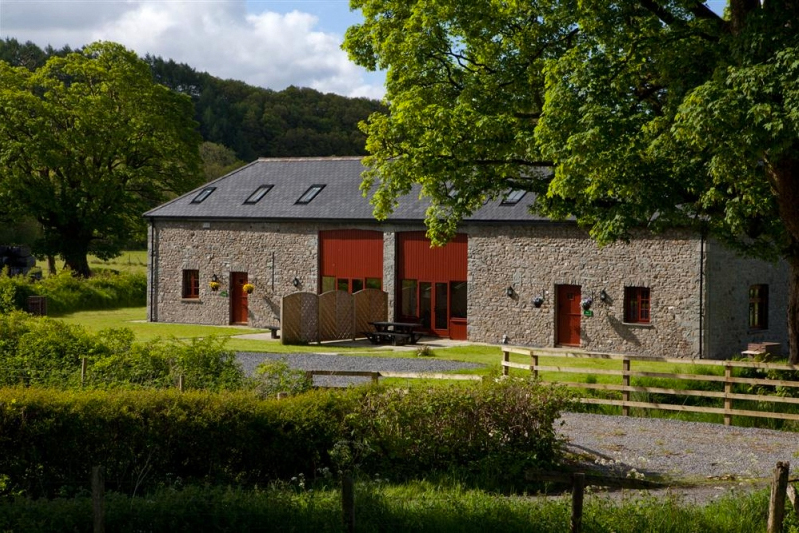 These four properties have the ability to be extremely flexible with party size, from Merlin Stable Cottage being a large sized cottage perfect for two people, to Kite Stable Cottage sleeping up to 9. Combined, the four properties can sleep 19 guests while families can have their separate and private spaces, then coming in May there is another to add to the set, called Kestrel will add another 8 people. Each cottage has an area to relax, have a BBQ and sit at the picnic table enjoying the views or reading a book in the sun. There is plenty of space to let kids loose in and fields and hills as far as the eye can see as you are surrounded by farmland and woodland. 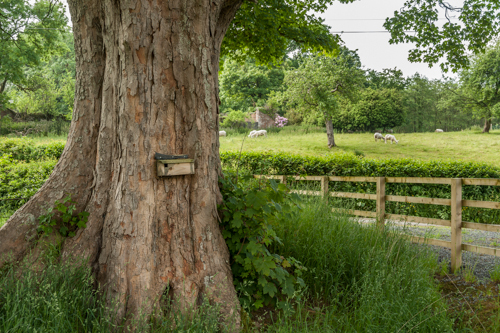 For bat and bird fanatics it is also a great place to spot some of Wales, wild and wonderful species with kites gliding over the fields and a red start bird box on an enormous sycamore tree, ready to invite the rare birds. 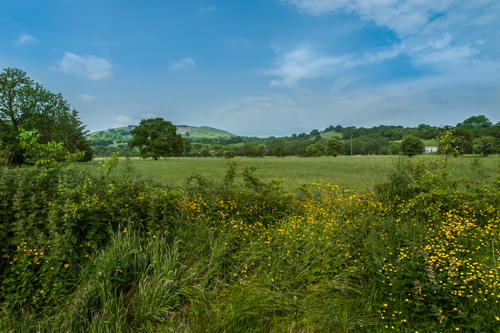 The Welsh countryside is a great place to see wildlife and specifically the west side of the Brecon Beacons as this there are swathes of fairly untouched land, so you really do feel like you are in the Shire, with reminders of Tolkien’s inspiration for The Hobbit evident in the rolling soft hills of the low lands, to the majestic mountains and industrial heritage of the valleys. Merlin, Hobby, Peregrine and Kite Stable Cottages are a perfect place to kick back and relax, enjoying a warm base to come home to after exploring the history and castles, the mountains, rivers, reservoirs of the area AND the kite feeding station, which is definitely worth a visit as hundreds of kites flock to be fed there.